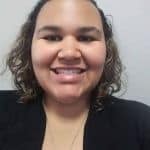 Michelle McGowan is a graduate intern, counseling adolescents and young adults aged 12-25, as well as individuals and premarital couples, under supervision at Dawning Phoenix. 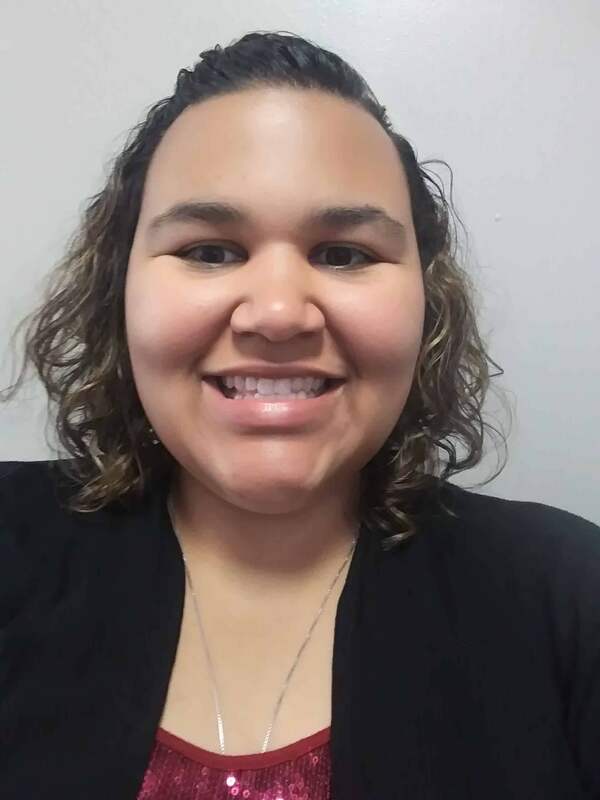 She is pursuing her Masters of Science degree in Clinical Counseling and Psychology at Brenau University, with an expected graduation date of May 2020. Michelle earned her undergraduate degree in conflict resolution and legal studies from Brenau University. She has a background in assisting group therapy with parents and children to help lower the risk of abuse and neglect and help build family strengths and a supportive environment for children and youth. Michelle is a professional member of the American Counseling Association and she holds several certifications. Michelle’s emerging specialties at Dawning Phoenix are family therapy, where she works from a systems perspective, adolescent motivation and success, and premarital counseling for couples. She plans to add child play therapy to her applied skills. Her passions are cooking, learning, working with children, and volunteering.